The GAISF Observer Status (see article 7.C of the GAISF Statutes) can be requested by the Applicants to GAISF Membership interested to obtain support and guidance in their path to fulfil the GAISF Membership Criteria. How the Observer Status works? If an Applicant obtain the Observer Status, what happens? Dodgeball is a sport in which players of 2 teams try to throw balls at each other while avoiding being hit themselves. Dodgeball is a very accessible sports due to simplicity of the Rules, the ability to participate on almost any surface and because of the low cost associated with any form of participation. FootGolf is a precision sport, in which players kick a football/soccer ball into a hole. The sport of FootGolf can be played by everyone regardless of age, gender, religion, social or ethnic background and physical condition. FootGolf is a sport where a 10-year old can play and beat his parents, and all the family can play together. Kettlebell lifting is a weight lifting sport performed with kettlebells. 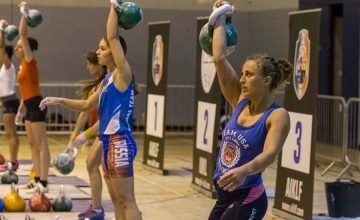 Athletes lift fixed weights kettlebells (24kg for Women and 32 kg for Men) for a maximum number of times in the allocated time. The sport of Kettlebell lifting needs simple equipment and for this reason it is very popular among sportsman-amateurs, the exercises and physical elements of kettlebell lifting are also used by sportsman of other Sports as training activities. Match Poker is a card game that combines strategy and skill. There is no gambling in Match Poker and the sport is available to players of all ages and genders worldwide. 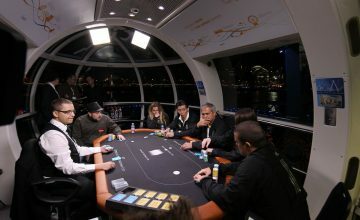 Match Poker is best showcased as a team sport where the element of chance inherent in the “random draw of cards” has been removed. This makes Match Poker entirely different from variations used in the gaming sector. Pole Sports is a performance sport combining dance and acrobatics on a vertical pole. Pole Sports requires great physical and mental exertion, strength and endurance are required to lift, hold and spin the body. A high degree of flexibility is needed to contort, pose, demonstrate lines and execute techniques. 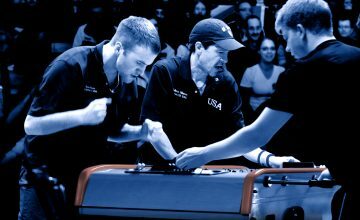 Table soccer (or foosball) is a table games in which players use figures mounted on rotating bars to kick the ball into the opposing goal. Table Soccer is a worldwide popular sport, it includes emotion, concentration, team spirit. 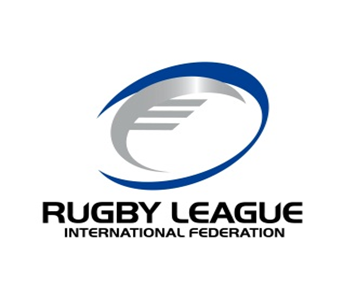 It is a sport widely practiced on all 5 continents. It helps to build social cohesion and is an extraordinary vector of exchange. It is meant for everybody, without any discrimination. 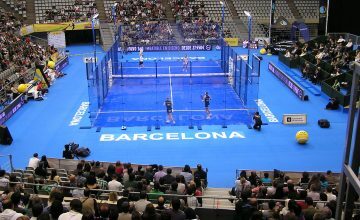 Padel is a racket sport in which 2 teams of 2 players play against each other in a court divided by a net and closed by walls and metallic mesh. 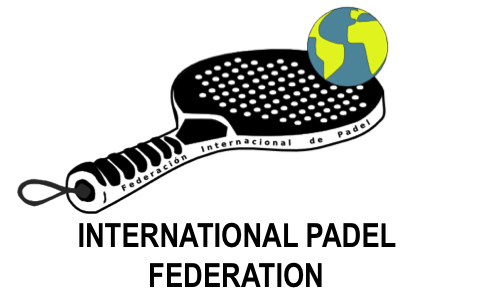 Padel is a fast growing sport which is competitive but also friendly, fun and recreational. Top players bring to the court their technique and experience while amateur people bring their character and emotion, all of them share the same passion for Padel. 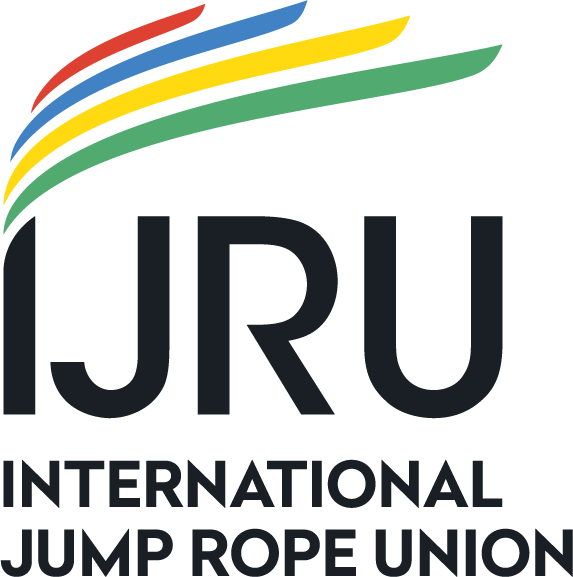 Competitive Jump Rope/ Rope Skipping consists of two disciplines, Single Rope and Double Dutch, and then broken down into speed and freestyle event categories in each discipline. 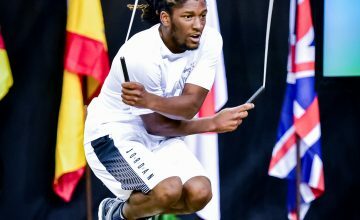 The speed event category objective is to achieve as many jumps as possible in a given period of time that pushes precision and stamina of the athletes. While the freestyle event category consists of routines that showcases the innovation and creativity of the athletes. 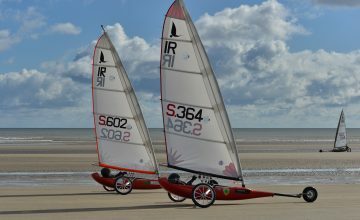 Landsailing is an exhilarating sport which harnesses power from the wind. Using the wind combined with their skill participating athletes sail their wheeled craft over land or sand at multiple times the wind speed. It is a clean green and environmentally friendly sport where competitors of all ages and ability can participate and compete against each other in one of the many types of landyacht classes that exist.